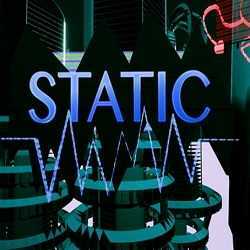 Static is a Puzzle and Adventure game for PC published by Dogwood Gaming in 2019. As you are a prisoner in an unknown tower, you must escape! 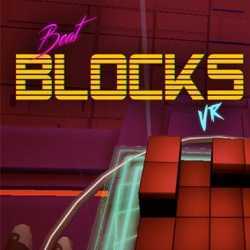 Your mission is to escape from the tower while piecing together the story through the lives of the inhabitants. 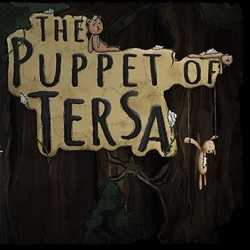 The Puppet of Tersa is an Adventure and Puzzles game for PC published by Madorium in 2019. A lovely weird, hand-drawn point & click adventure! Explore the game, a world full of strange animals and plants. 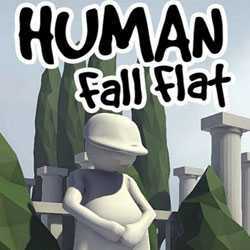 Solve puzzles trying to answer the main question of the game. 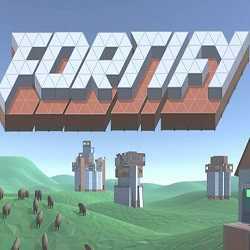 FORTIFY is a Simulation and Puzzle game for PC published by RTK Entertainment in 2016. Build your own creative structures! This is Rust building in a separate game, it allows you to completely plan out a base before you even build it.